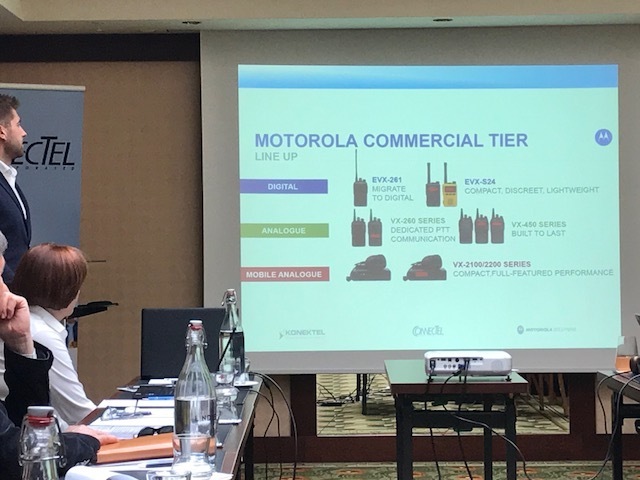 EE Partner Conference in Prague! 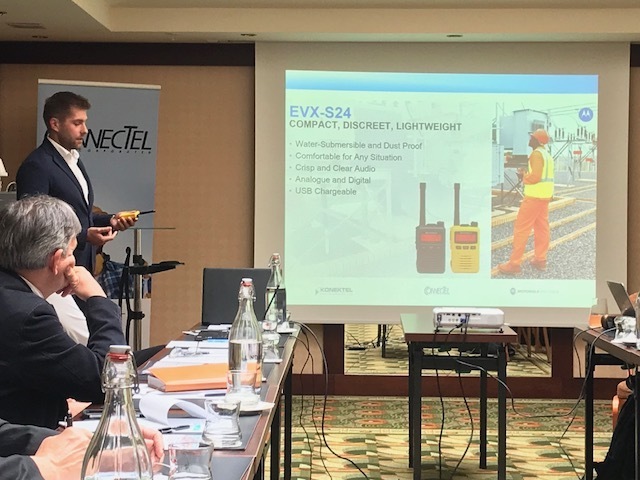 - ConnecTel, Inc.
EE Partner Conference in Prague! 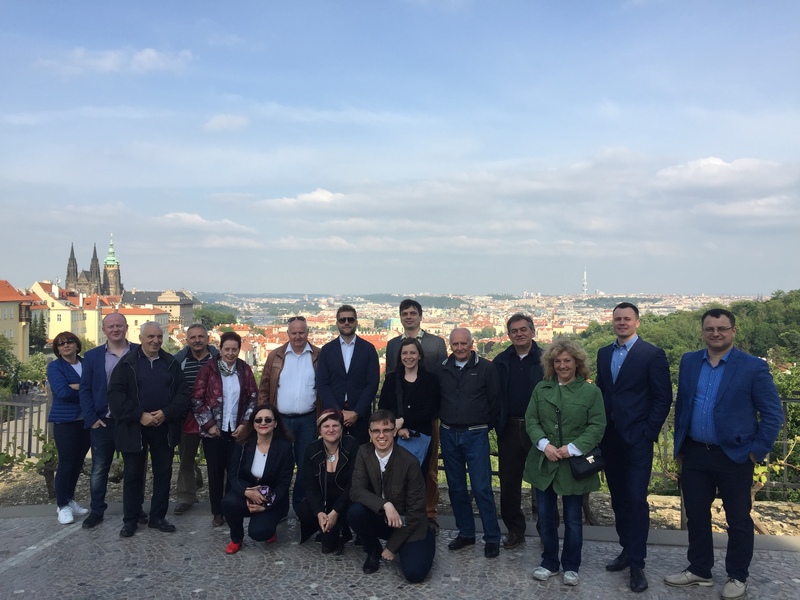 KonekTel organized a conference for our business partners from Eastern Europe in the capital of the Czech Republic - Prague. 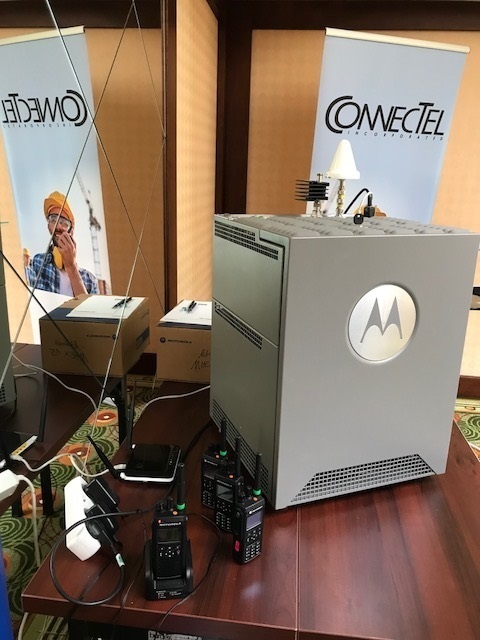 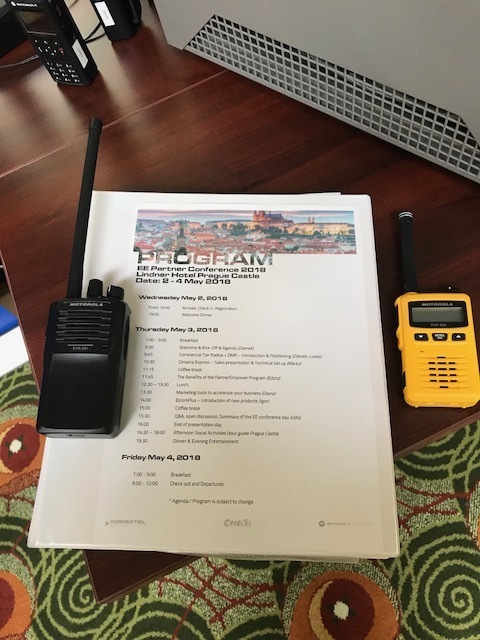 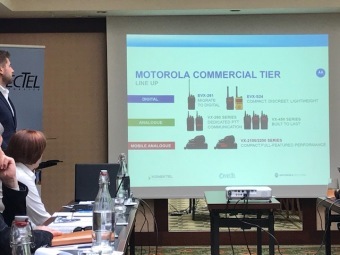 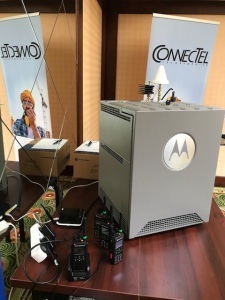 We introduced the latest Motorola Solutions products and systems, along with the new PartnerEmpower partner program!